It's easy to forget that the Drums were once touted as the "next big thing" by the British press, partly due to the fact that their self-titled debut LP (although overly strong) failed to live up to the lofty hype. With the release of 2011's Portamento, their swiftly recorded follow-up, the Drums promptly killed off any remaining momentum via a collection of songs that offered listeners nothing more than a rehash of past work. 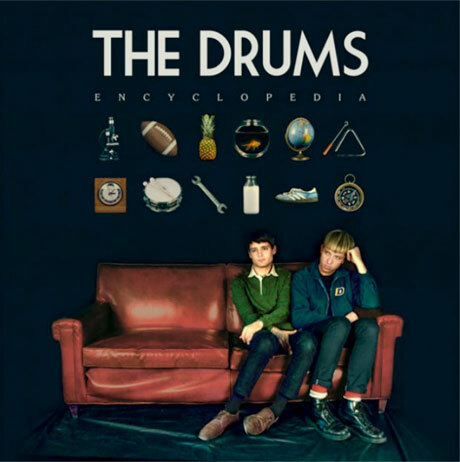 On Encyclopedia, the band's third full-length, the Drums have assumed complete control over their music, taking over recording decisions while freeing themselves from major label doldrums, giving them free reign to reinvent their sound and musical approach.